Some children wore their lap belts improperly or not at all. All the factors above increased the severity of the crash and resulted in this horrible tragedy. 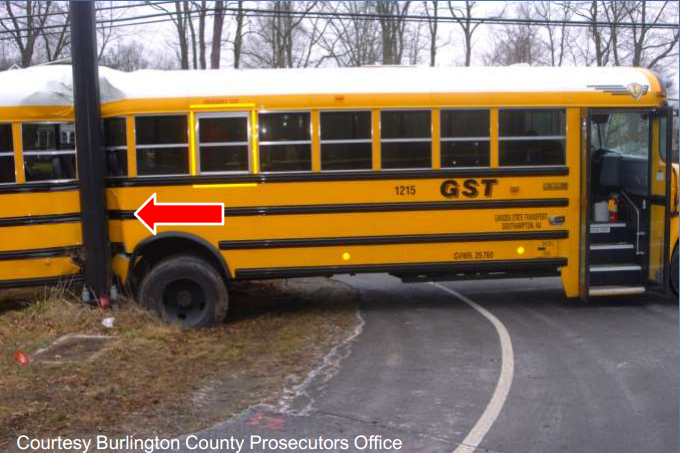 The bus was struck by the truck in the back so violently that it made a 180 degree circle and struck a traffic pole.